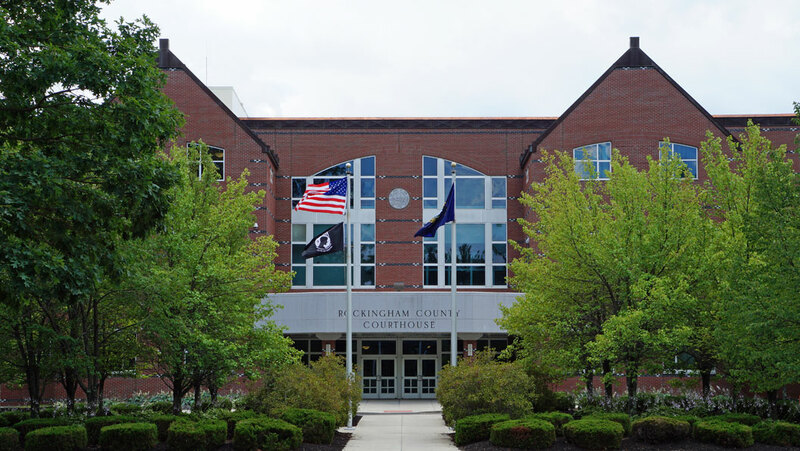 On behalf of the Rockingham County Board of Commissioners, Welcome to Rockingham County, the Commerce Center of Southern New Hampshire. Our County has been cited on numerous occasions as one of the best locations in which to establish a home and a thriving business. This has been accomplished by providing our residents with outstanding opportunities in education, strategic business location, a skilled labor force, no state income tax and an excellent quality of life. Rockingham County has always emphasized its many advantages for new business opportunities such as our central location (located on New Hampshire’s Seacoast/60 minutes north of Boston), multiple forms of easy-access transportation and the County’s most important resource – a talented and dedicated work force. 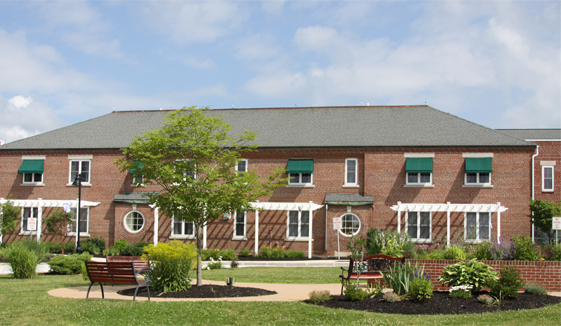 While browsing through this website you will note the numerous advantages to locating your business and residence in Rockingham County. 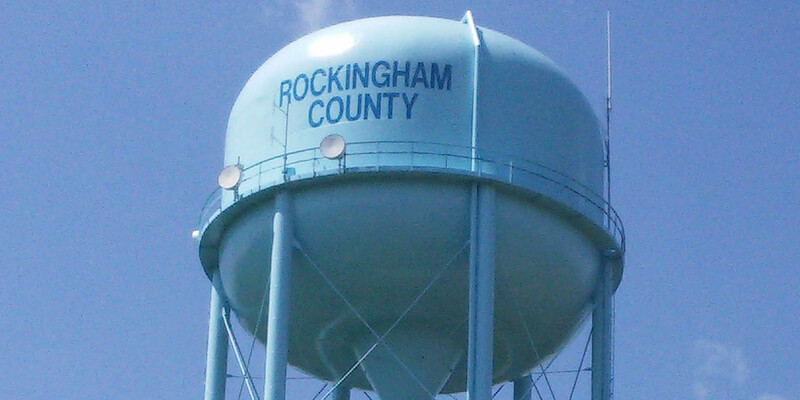 Whether you are looking for a rural setting or the excitement of a large city, Rockingham County is the place for you. 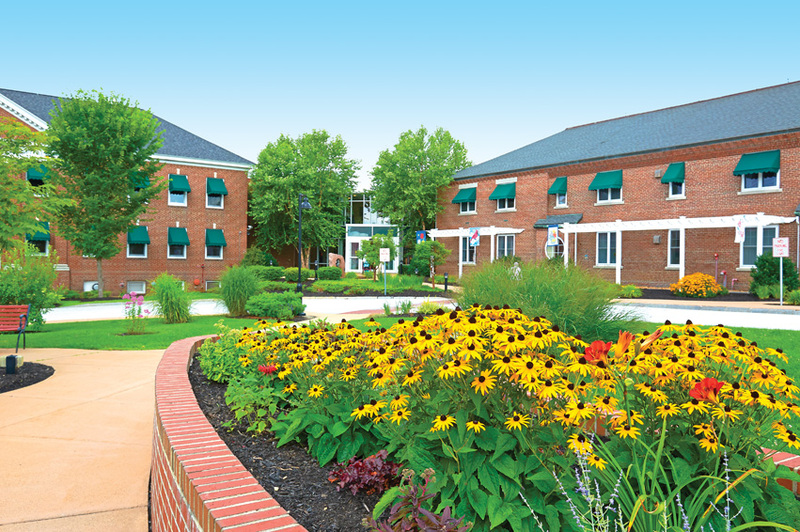 Interested in joining the incredible team at Rockingham County? We offer a very progressive benefit package including paid time off, medical/dental insurance, and retirement. Career areas range from legal, jail/corrections, law enforcement, nursing, maintenance, office/clerical, and accounting. Visit our Employment page to see our latest employment opportunities!